Are you noticing that since you’ve hit a certain age, your hair is losing that certain bounce and shine it had in your early twenties? Unfortunately, hair loss is more common in women than you’d expect. But don’t fear, in this blog, we will explore the common causes and what you can do to reclaim the hair you had at 21. Above all else, it’s important to understand and pinpoint the reason for your hair loss with your doctor, so then you can do something about it. Step away from the crash diets and try to manage your stress levels as these are among the top causes of thinning hair. Incidents such as surgery or going through stressful periods at work can lead to temporary hair loss, but do not fear! Zinc supplements can work wonders and help strengthen the hairs you have. This will ensure your hair looks the best it can until the rest of your hair grows back which should typically take approximately six to 12 months. You can’t change your genetics and you’ve guessed it, this is the leading cause of female hair loss. New York based dermatologist Neil Sadick, who specialises in hair loss recommends that the only topical treatment with evidence-based efficacy is minoxidil. There are a number of products on the market which contain this ingredient, so stick with it for a minimum of three months use on a daily basis and you should yield the results. From menopause and pregnancy to birth control pills, hormonal changes can mess with your hair. Prescription drug spironolactone controls androgens and can help with normalising hair growth, or if you think it may be your birth control, it might be time to ask your doctor for an alternative. Scalp inflammation is present in a majority of women with hair loss says Sadick and can wreak havoc with the condition of your hair. To combat this, he recommends coupling Rogaine with a prescription steroid solution. It takes time and patience to give the hair treatments a chance to work, but it will be so worth it! If you are not keen on seeking help from your doctor or want to try something in the meantime while you are waiting for the doctor’s recommendations to work their magic, don’t forget that products such as mousse, volumising spray and thermal rollers can have a really positive impact. And, it goes without saying that leading a healthy diet can work wonders for helping your hair to grow. Read more here, in our previous blog. Help! I Have Unwanted Facial Hair, What Can I Do? Excess hair growth? Hirsutism, can we treat it? Suffering from acne or acne scarring? 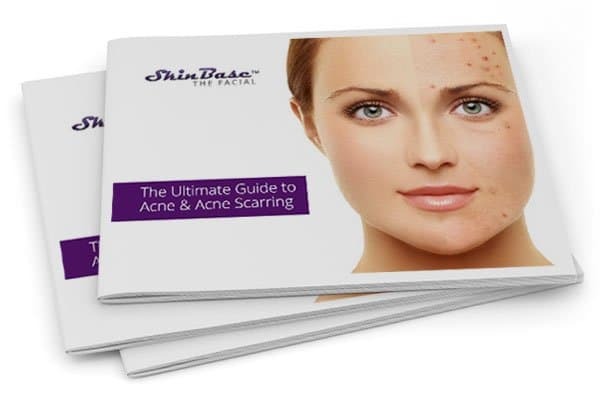 We’ve compiled a brilliant FREE ebook helping you understand what acne is, why you get it and—most importantly—how to get rid of it.